Jordan Gardenhire is the founder and brewmaster of San Jose del Cabo, Mexico based Baja Brewing Company which opened it’s doors in 2007. Jordan moved from Colorado to Cabo and fell in love with the place. Not long after arriving, he founded Baja Brewing with his father Charlie. Jordan shares a few “not so great” moments with us, including a time when a hurricane destroyed the entire area – including the brewery. Doors were ripped off hinges, windows shatter and mud from flood water ruined almost everything. About the only thing left standing were tanks that were full of beer!! Jordan is convinced if those tanks had been empty, they would have been swept away and destroyed. 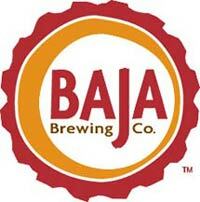 For Jordan, Baja Brewing is more than a business, its also a lifestyle………I mean, he gets to live in Cabo, come on!! While the lifestyle and business are both very rewarding, Jordan loves going downstairs from his office to the brew pub and talking with people who are there enjoying his beer. Nico Freccia manages all the operations and business development for 21st Amendment Brewery which is co-founded in San Francisco, CA with Shaun O’Sullivan back in 2000. 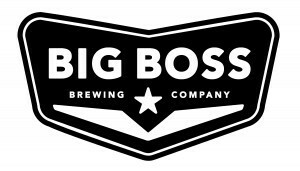 The popular brewpub has grown to include a production division that is currently one of the fastest growing craft breweries in America. “Don’t worry about the money, the money is the easy part”…..Well, the money turned out to be pretty tough. Being in San Francisco and opening right before the dotcom bubble burst and then 9-11 happening about a year later, times were tough. Knowing who you could pay and when became key to managing cash flow BUT the fellas at 21st Amendment always communicated with their vendors. 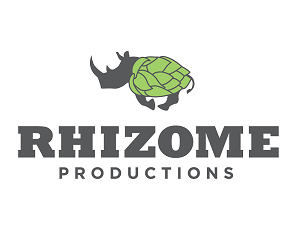 Surround yourself with people who are smarter than you are…..
Matt Leff is the founder of Rhizome Productions in Nashville, TN which started its mission of promoting and supporting craft beer in January 2010. 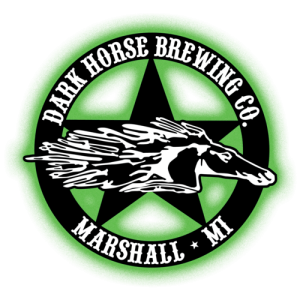 Their main goal is to promote, educate and support local communities through craft beer. 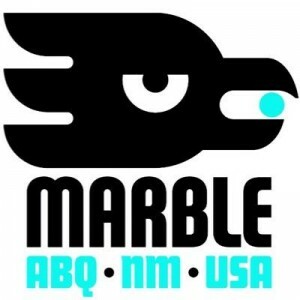 Dave Thibodeau is a co-founder and president of Ska Brewing Company in Durango, CO which opened it’s doors back in 1995. Dave and some buddies loved drinking good beer, but they had a little problem – They weren’t old enough to buy it! So they figured if they brewed their own beer, then they’d have all the beer they would ever want. Partnerships can be very rewarding and beneficial…….but, people are different. They have different view points, dreams, aspirations and interests. Even the best of partnerships can experience strain and stress even when things are going great from a business stand point. The 3 partners at Ska experienced this just a couple of years ago but thanks to the bond they had built over time and the mutual respect they all have for each other, they were able to weather this “storm” and remain partners to this day. When Ska first started, Dave was working another full time job and his home was a VW Van parked in the driveway of a historic rental “mansion”. His fellow co-founder Bill was renting a room in that “mansion” and also was working a full time job. Neither took a salary from the brewery that first year, but one of Dave’s most rewarding memories was when the brewery started making enough money where he could quit his other job and go run the brewery full-time. Have a quality control program and put in a lab as soon as possible………..
Website – Ska Brewing Co.
Will Hamill is the founder of Uinta Brewing Company which he open its doors in the winter of 1993 in Salt Lake City, UT. Since then, the proud Utah company has experienced massive growth and expansion while picking up several awards & medals from regional, national and international competitions. When you are a small growing business, often times you feel doing things yourself is both the best and most cost effective way to get things done. Will shares a story of a time he should have let the professionals handle the installation of a new piece of equipment. To this day he has an item from that experience on his desk to remind him that he can’t do it all himself. Seeing some one chose to purchase you beer is something that is truly rewarding for Will. Watching the families of his now 110 person work force is another thing that Will finds extremely rewarding. Employ great people and let them do their job. 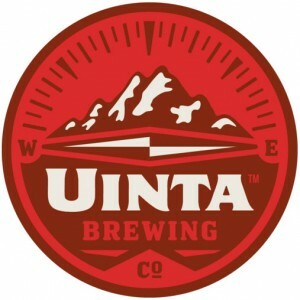 Verify their abilities, but don’t micro-manage………..
Website – Uinta Brewing Co.
Sumit Vohra is the CEO, Co-founder and Chief Drinking Officer of Lonerider Brewing Company in Raleigh, NC. Sumit was an avid home brewer and in 2008, quit his comfortable corporate job and poured his life savings into his passion launching Lonerider with a couple of buddies in 2009. The industry was heading towards cans and Lonerider made the decisions to switch from bottling into cans to stay ahead of the trend. They sold off their bottling line and bought a canning line. The canning line was delayed and then when it came, it didn’t work! For three months they had to delay a seasonal, cash flow wasn’t coming in and there was difficultly with distribution partners. It took about a year for Lonerider to fully recover from all of this. When you are sitting at a bar and someone orders your beer and says, “man this is damn good beer.” They have no idea who you are and that you work for the brewery and you just sit there and talk to them about why they like the beer. Sumit says this is some of the most rewarding times of being a brewer. Make a decision and move on…..
Website – Lonerider Brewing Co.